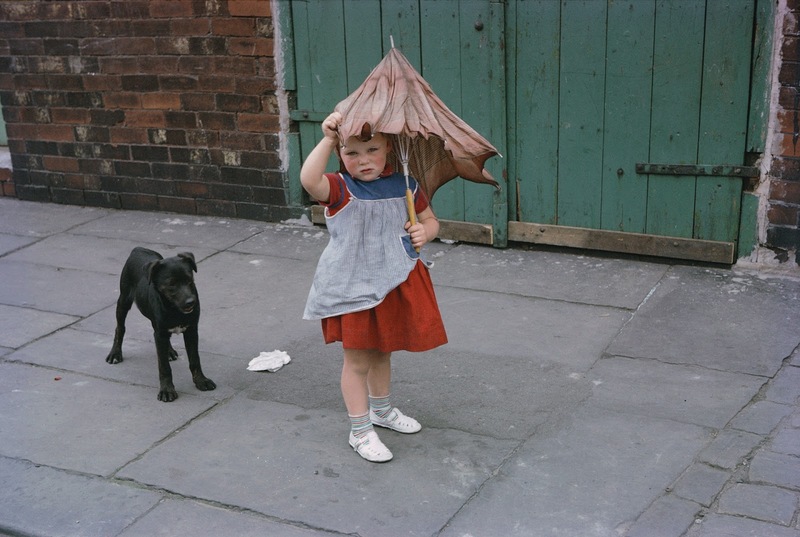 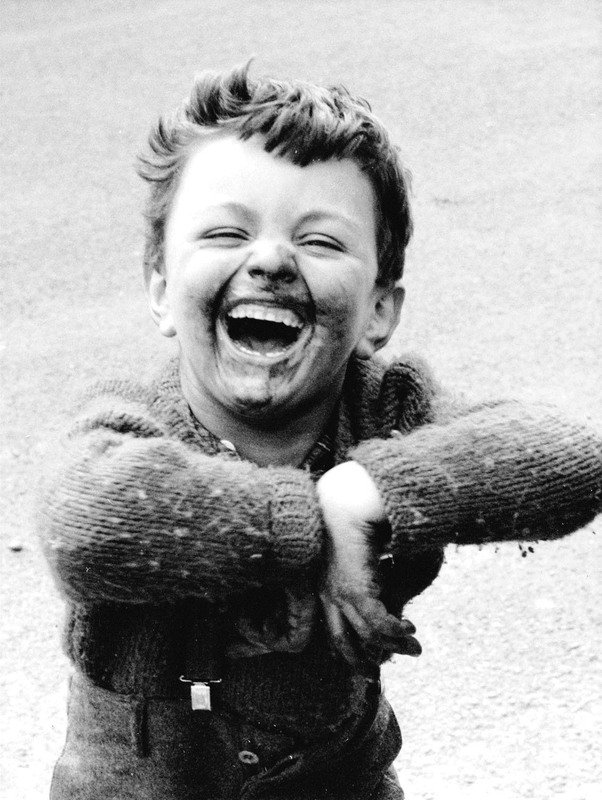 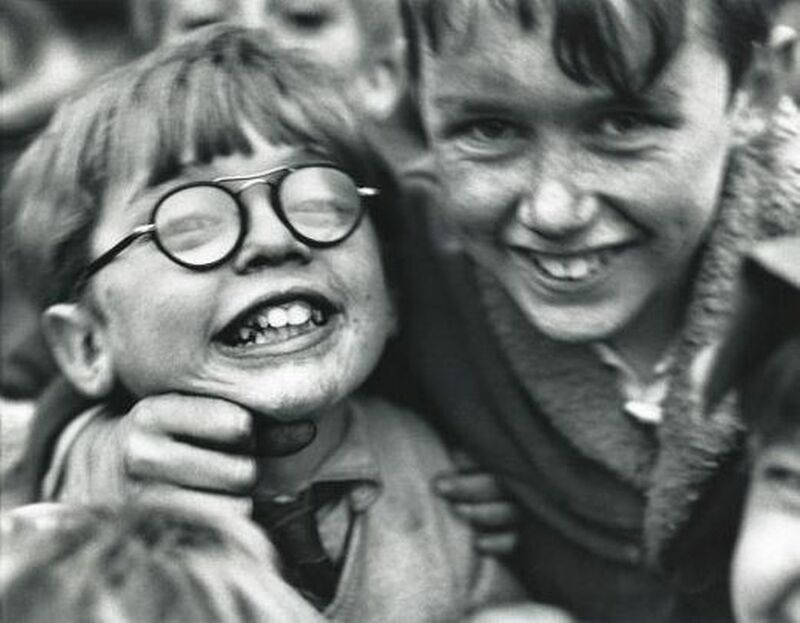 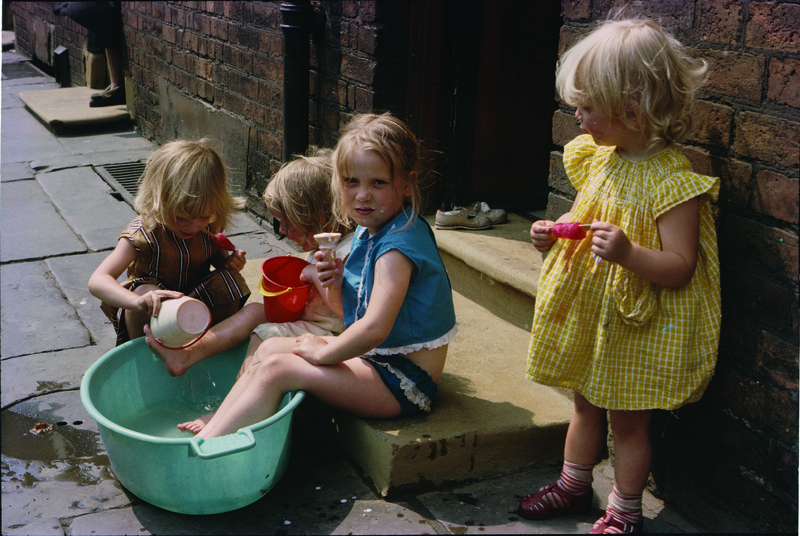 In the summer of 2015, London’s Photographers’ Gallery staged the exhibition Shirley Baker: Women, Children and Loitering Men. 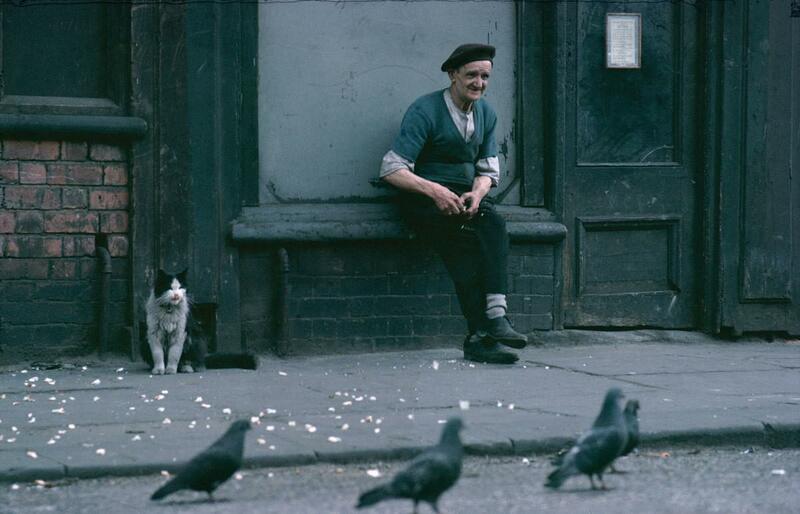 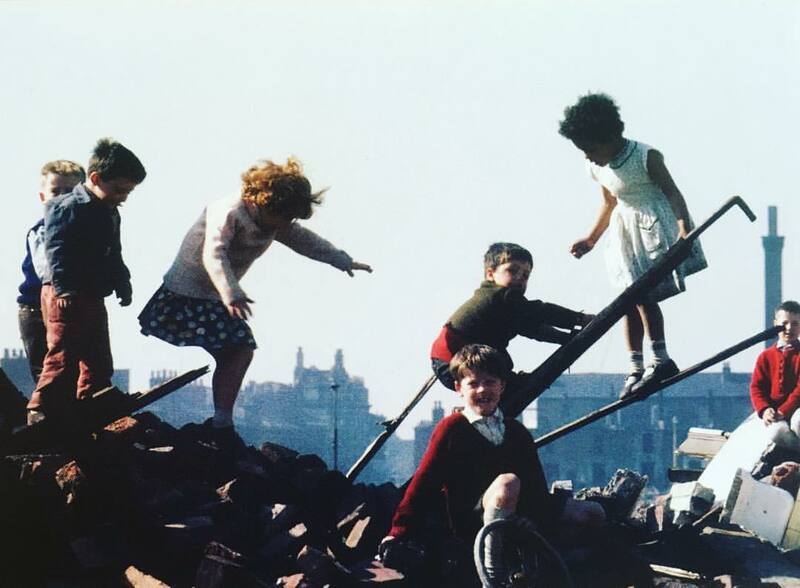 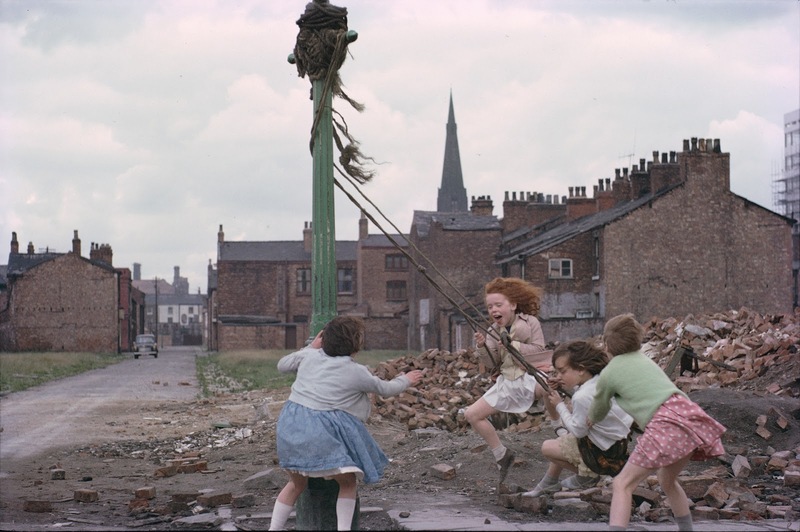 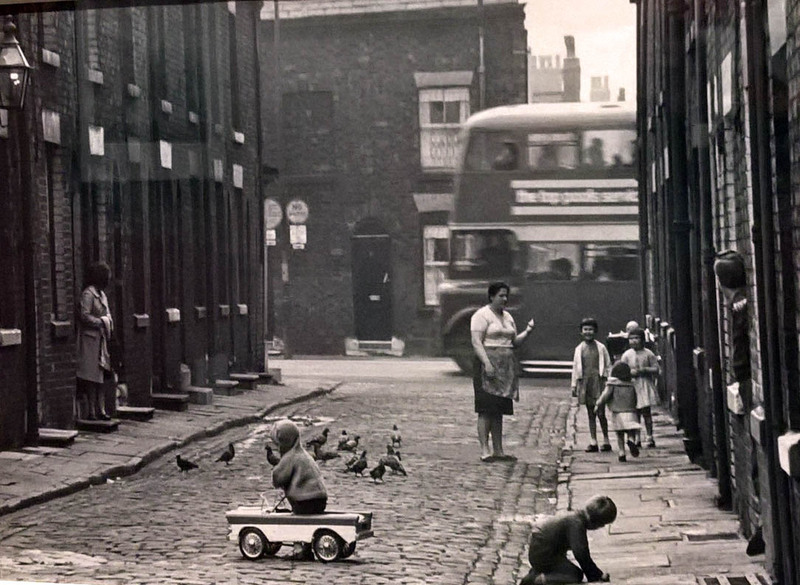 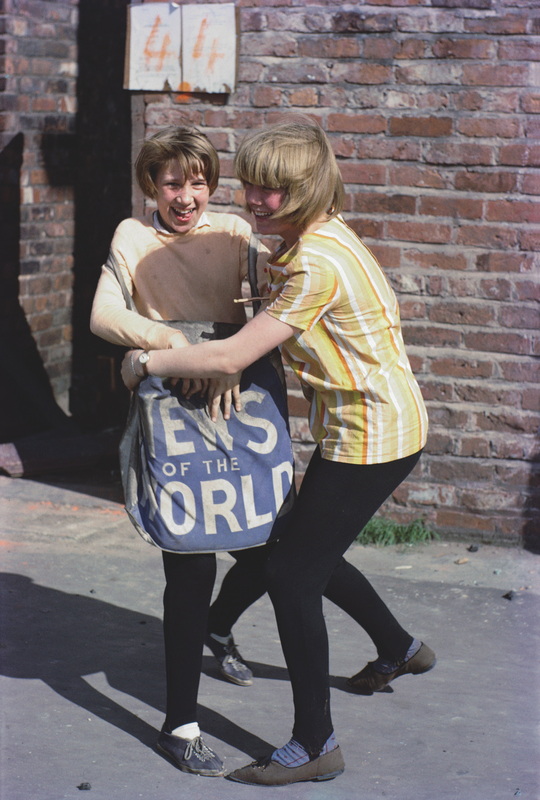 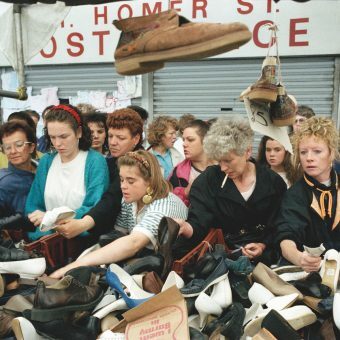 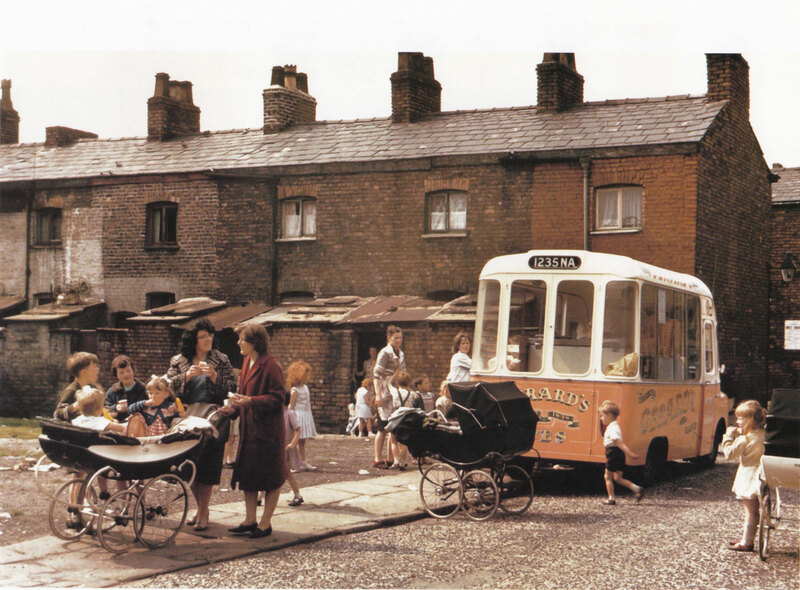 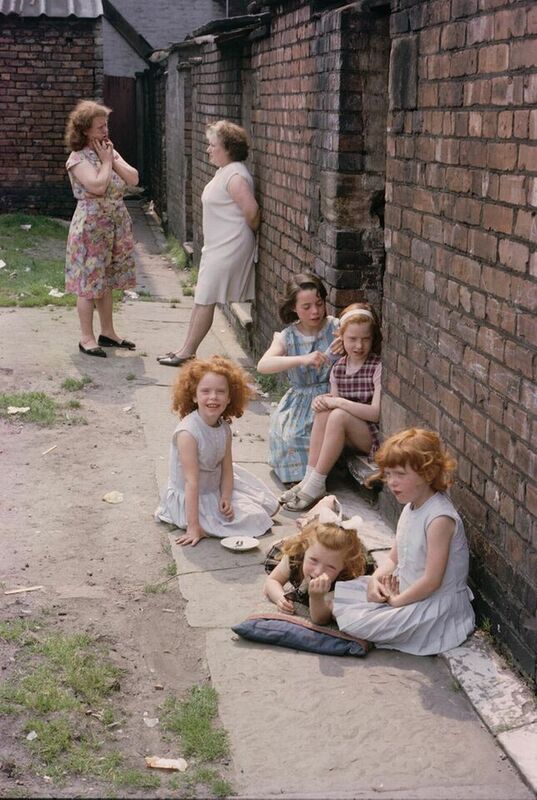 The show and accompanying book – get it if you can – featured Baker’s look at life on the streets of Manchester, England, from the early 1960s – her colour pictures from the summer of 1965 are sensational. 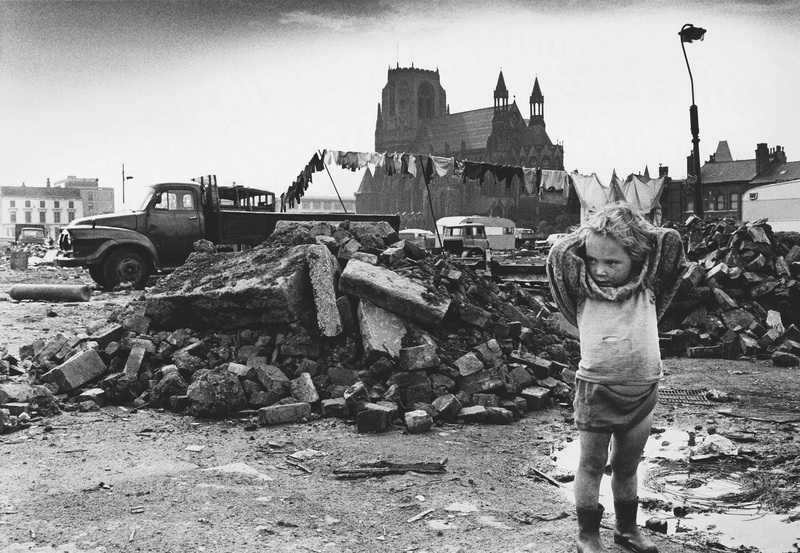 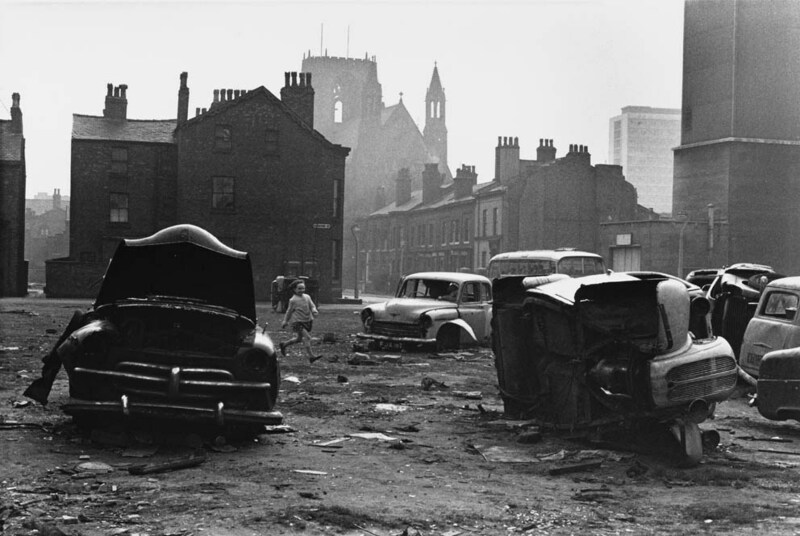 Like Mick Hedges’ photographs of Salford slums in the last 1960s and early 1970s, Baker’s unrehearsed photographs of people in an area changing round them show us lives at at time of incipient chaos. 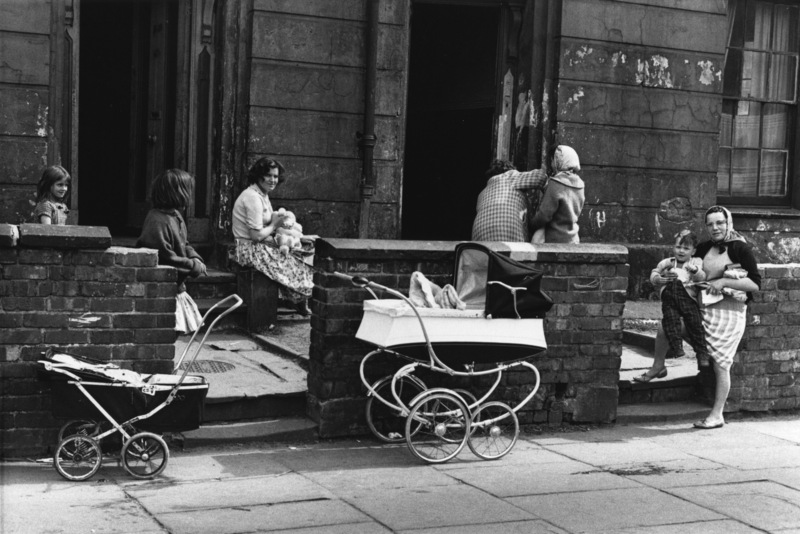 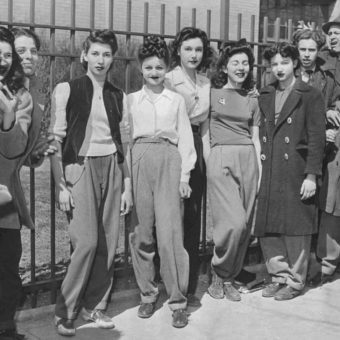 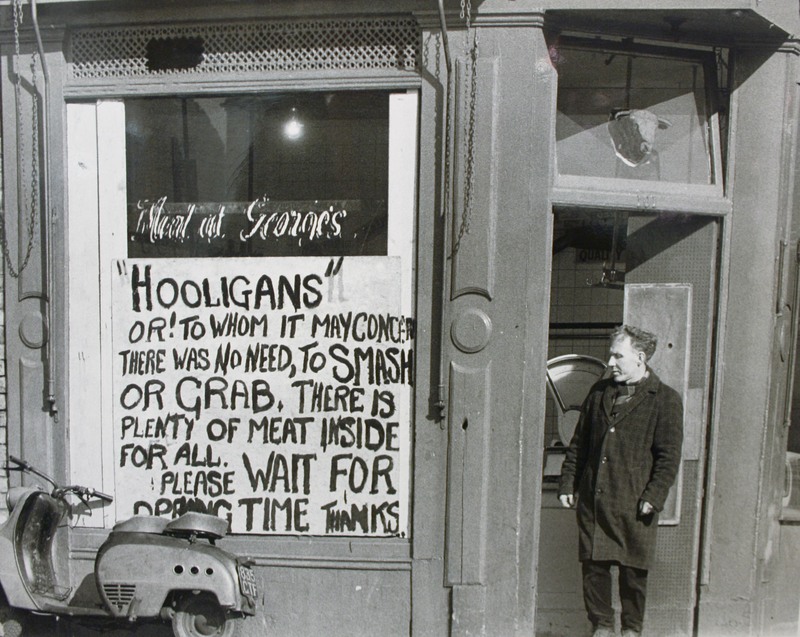 People were turfed out of their homes. 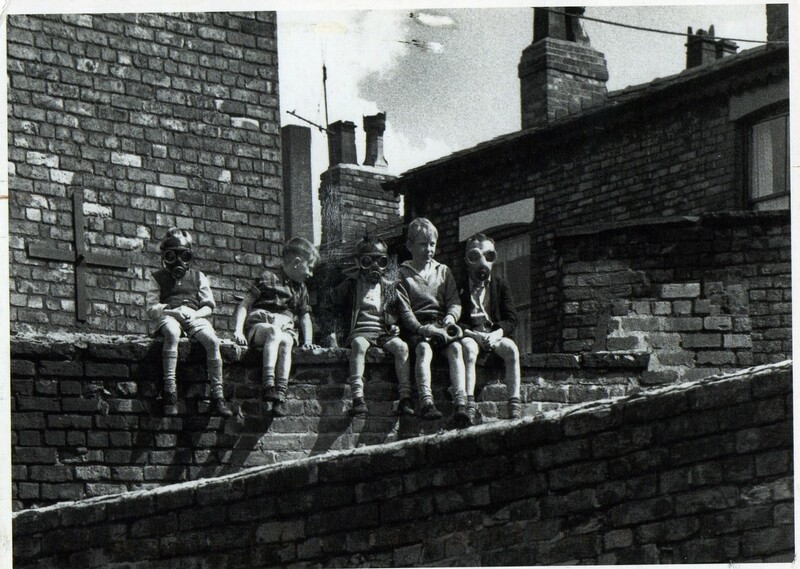 Some squatted in old buildings, trying to hang on to the life they knew. 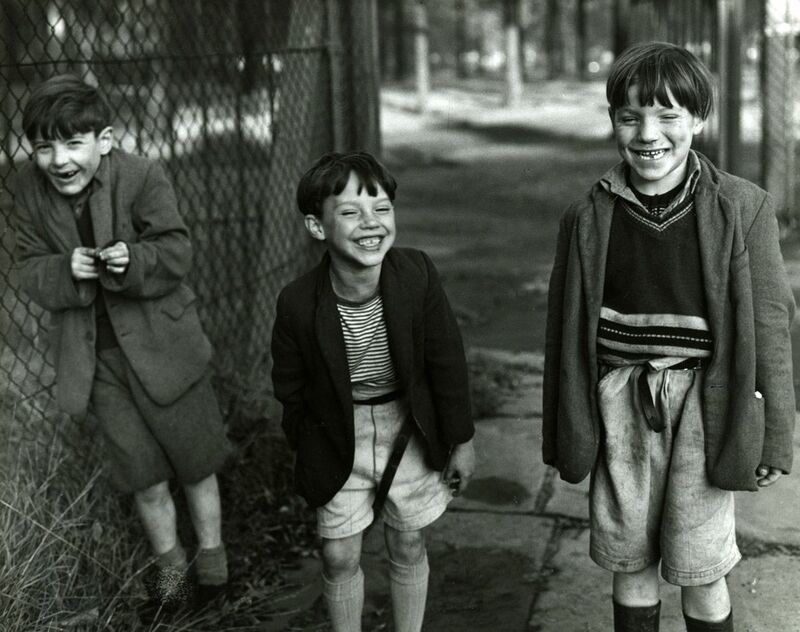 They didn’t have much and things were decided for them. 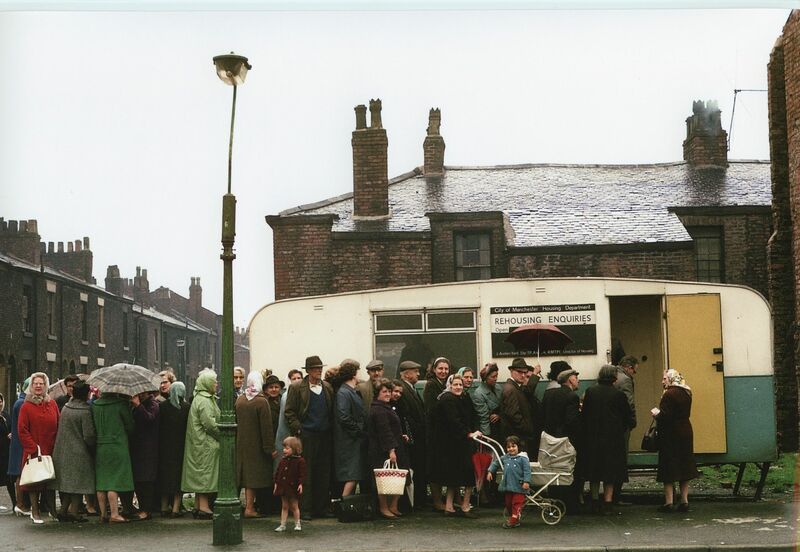 A lot of people had dropped through the net and didn’t even know they were entitled to benefits. 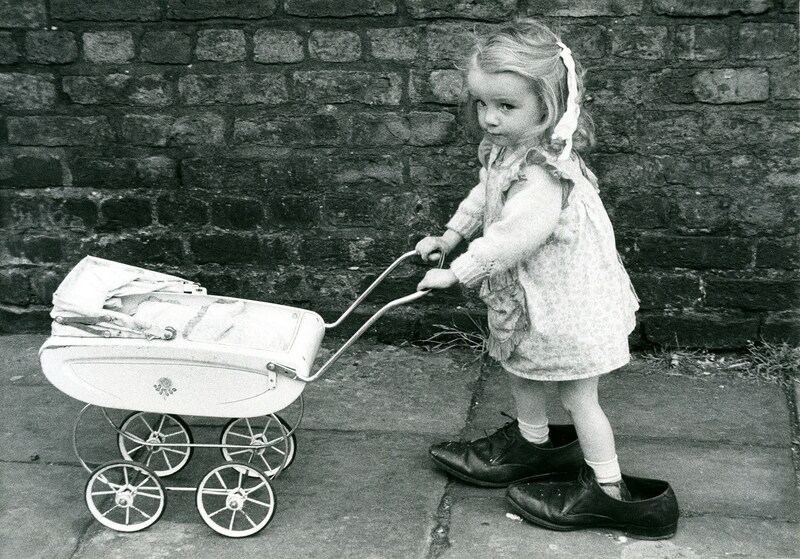 Some needed help but no one had even heard of a psychiatrist. 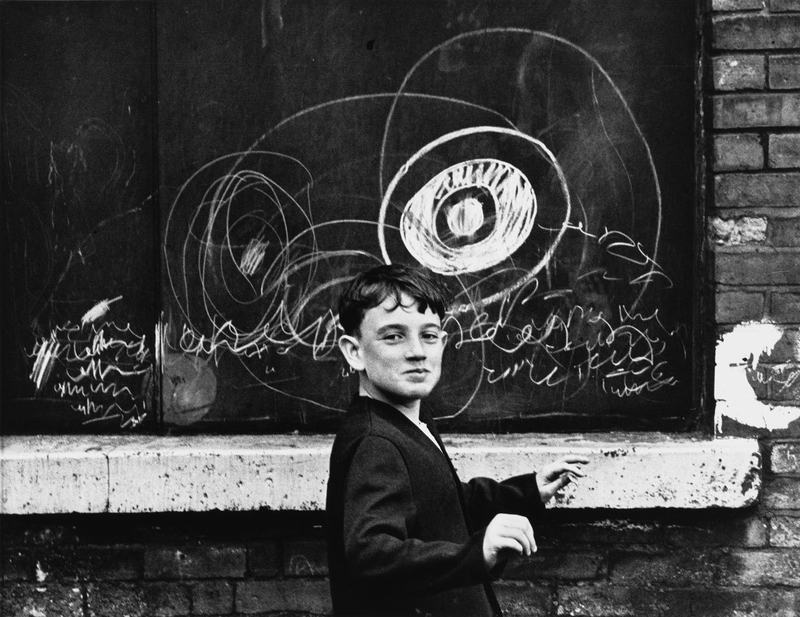 I would go out on to the streets capturing this upheaval, photographing people I came across… around every corner there was someone different. 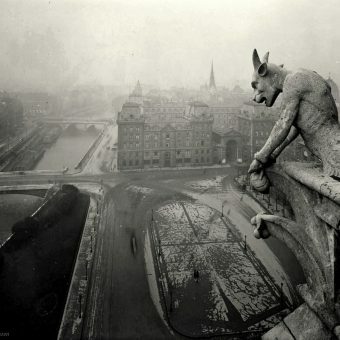 It became an obsession.